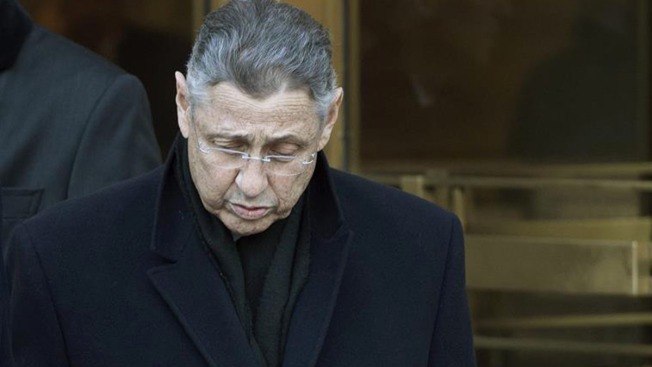 Prosecutors urged a judge Wednesday to set an example by sending Sheldon Silver to prison for substantially more than a decade in prison, saying the former New York Assembly speaker corrupted the institution he led for over two decades and caused "immeasurable damage" to the democratic process and public trust as he bartered his power to earn $5 million illegally. "The sentence imposed on Silver should reflect the unprecedented magnitude, duration, and scope of his abuse of power," prosecutors wrote in a submission to U.S. District Judge Valerie Caproni. She is scheduled to sentence the Democrat May 3. Defense attorneys for the 72-year-old disbarred lawyer said their client deserved leniency. They said if he serves any prison time, it should be small, and that his good deeds — as well as his age, health and often honorable record — should overshadow his conviction last year. But the government saw no room for a softhearted approach, saying he deserved substantially more time in prison than the decade recommended by the court's Probation Office and urged that the sentence be longer than any imposed on other New York State legislators convicted of corruption charges. "There is no excuse or mitigating factor tempering the seriousness of Silver's crimes, which were motivated by greed and accomplished through exploitation of his enormous power and his willingness to lie and deceive at every turn," prosecutors said in asking that he be forced to give up $5 million and be fined another million dollars. They noted federal sentencing guidelines call for a prison term of roughly 22 years to 27 years and said his crimes "tainted an untold number of legislative actions." They said Silver, earning $120,000 annually as the speaker and another $120,000 for his affiliation with a New York law firm, was financially stable when greed overtook him. Prosecutors said during the trial that Silver traded favors to enrich himself and then lied about it. In their submission, defense attorneys cited letters to the court from over 100 people urging leniency for a man they insisted had bettered their lives. "Mr. Silver is a man who, even after his conviction, receives respect, praise, and gratitude from his former constituents and colleagues," they wrote. Silver's career in politics began in 1976 when he was first elected to the New York State Assembly. He still lives on Manhattan's Lower East Side. 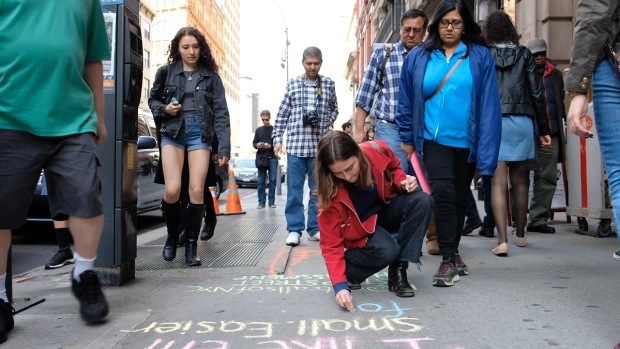 The lawyers noted that Silver's legislative district included the site of the World Trade Center. They cited letters praising his work on behalf of constituents after the 9/11 attacks and after Superstorm Sandy devastated the region in 2012. They also said Silver was recently diagnosed with prostate cancer and that court papers unsealed last week in which the government accused Silver of abusing his office to improperly aid two women with whom he had extramarital affairs had taken a heavy toll. NBC 4 New York and the New York Times filed a lawsuit to have those documents unsealed. "The horse is now out of the barn," the lawyers wrote. "The punishment in the court of public opinion has simply been devastating — not only for Mr. Silver and the individuals involved, but also for the totally innocent members of Mr. Silver's family."